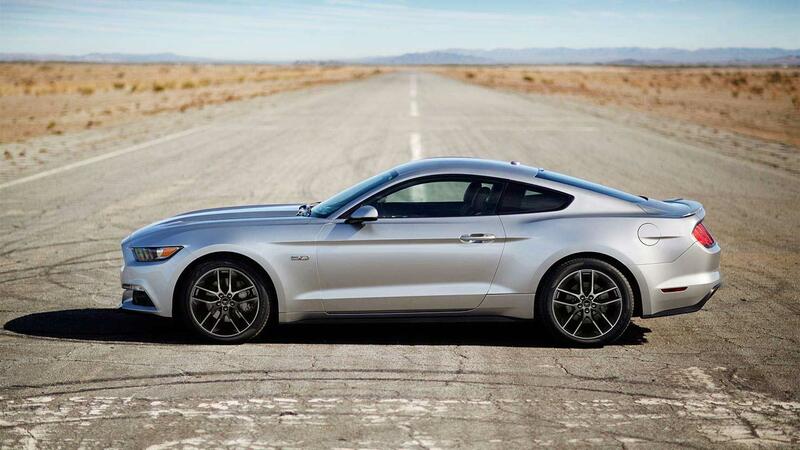 If there’s one auto brand out there that knows the power of constant innovation, it’s Ford. Through forward-thinking advancements and new ideas, Ford has not only withstood the test of time, it set the standards for the future. 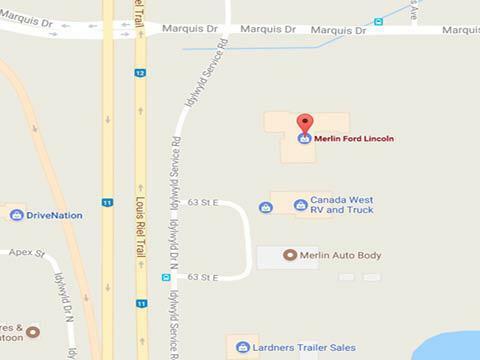 If you’re looking for a car dealership near Martensville, choose Merlin Ford, the area’s premier dealership for innovation. At Merlin Ford, we believe that having the power of choice is a wonderful thing. 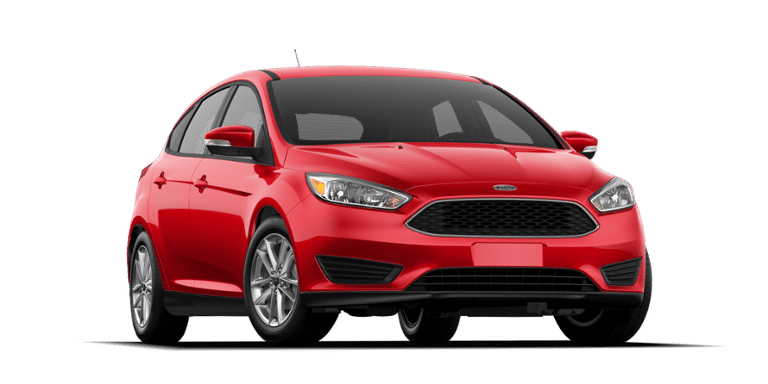 We offer the largest on-site inventory of any dealership in Saskatoon, so if you’re looking for the nimble and sporty handling of a Ford Fiesta, the epic fun of a Focus, the luxurious ride of a Taurus, or the iconic styling of a Mustang, we’ve got you covered. If you’re looking for an auto brand that gives you more, and a dealership that always goes above and beyond, visit us at Merlin Ford. We’re proud to be the premier car dealership near Martensville, and to give you a better way to explore this big, beautiful province. Stop by and see us at 3750 Idylwyld Drive N in Saskatoon, SK, or give us a call at 306-931-6611. At Merlin Ford, we want to make shopping for a car the start of your next great adventure, not a chore. That’s why we offer a relaxed, no-pressure sales atmosphere. 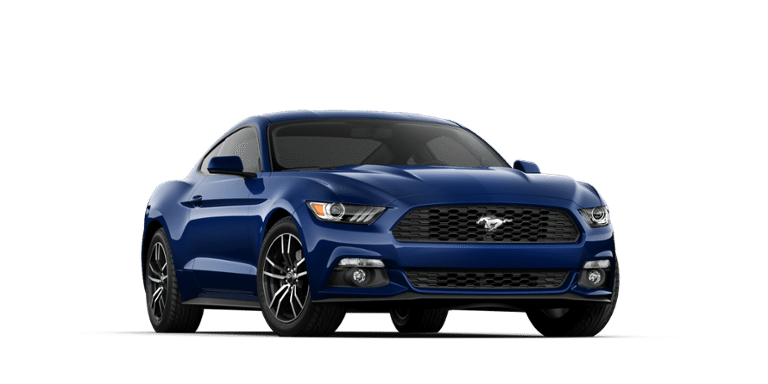 We see ourselves as partners on your car-buying journey, so we’re here to answer your questions, go through your must-haves, and match you with the Ford car that suits your lifestyle perfectly – here at your premier car dealership near Martensville! Choosing used is a great way to get more of the features and technology you’re looking for at a better price. 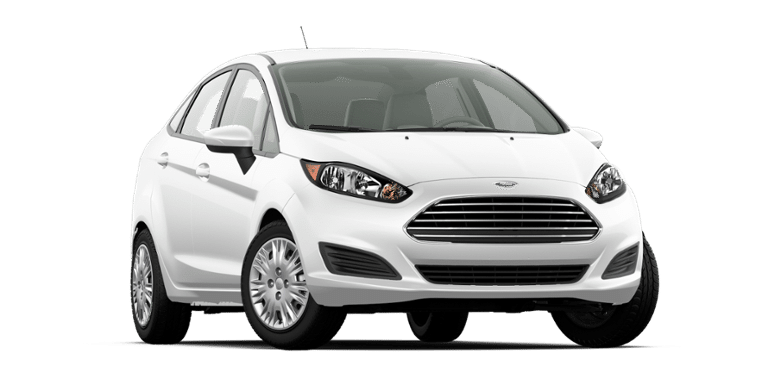 Merlin Ford is proud to offer an incredible selection of Ford Certified Pre-Owned vehicles. Why pick Certified? With perks like a 172-point vehicle inspection, service loaner coverage, and a comprehensive warranty, why pick anything else? We know that nobody likes to put their life on hold for vehicle maintenance or repairs. Your time is valuable, and at Merlin Ford, we like to respect that. That’s why we’re proud to introduce Evening Express services. Simply make an appointment to drop your car off before 5:30 Monday through Thursday, and pick it up the very next morning with the requested services completed! Fitting car maintenance into your schedule has never been easier. At Merlin Ford, we use technology to let you choose your favourite way to shop with us. You can browse our inventory, book a test drive, or ask us anything 24 hours a day on our website. Applying for financing or booking your next service appointment can be done quickly and conveniently, thanks to our online forms. The future is now, at Merlin Ford! 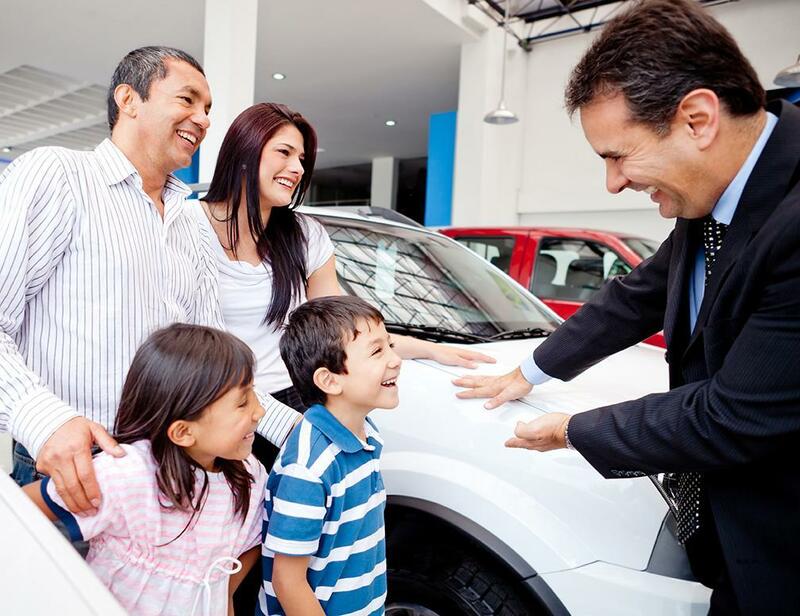 When you’re shopping for your next Ford car, truck, or SUV, you expect the best. At Merlin Ford, we deliver! 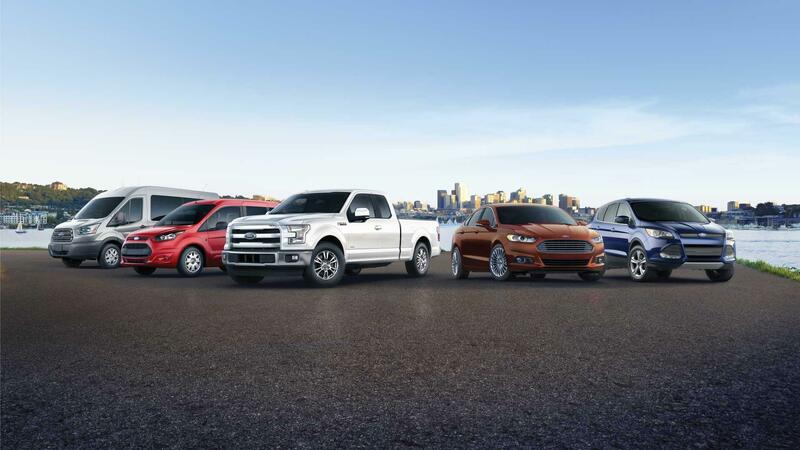 We’re proud to offer Saskatoon’s largest lineup of new and used Ford vehicles. But we provide more than an impressive inventory. 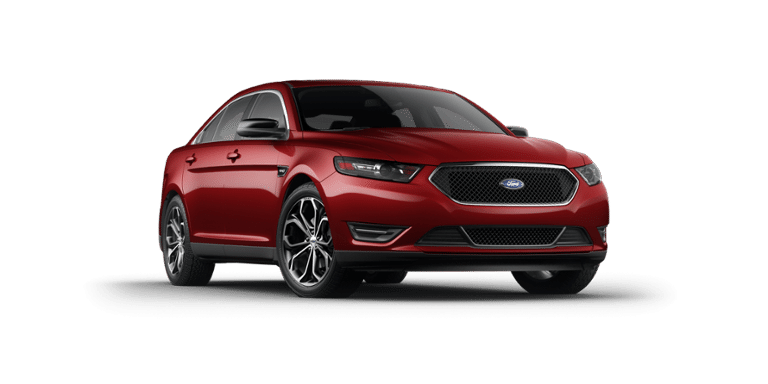 At Merlin Ford, we’re committed to providing the kind of exceptional, world-class dealership experience you’d expect from a representative of the Ford brand. No matter what your automotive needs are, you’ll find an unwavering dedication to your satisfaction in every department. We’re with you every step of the way, from “just looking,” to seeing your new or new-to-you Ford vehicle parked in your driveway. But our amazing service doesn’t end there! The trained technicians in our service department can help make sure that your Ford vehicle continues to exceed your expectations for kilometers to come. Stop by, and see how we can do more for you. You can find us at 3750 Idylwyld Drive N. in Saskatoon, SK, or call us at 306-931-6611. Great place. Always go to Tom there for my needs. Honest and always a pleasure to deal with!